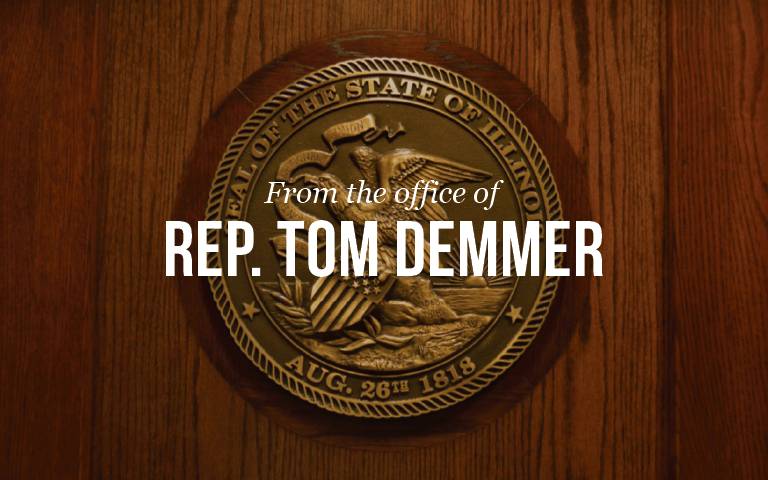 The Office of Congressman Adam Kinzinger (R-Channahon) will be coming to State Representative Tom Demmer’s (R-Dixon) office in Rochelle as part of the Congressman’s traveling office hours. Staffers will be available to assist and provide guidance for constituents on issues ranging from Veterans and Social Security benefits to Medicare and immigration issues. Constituents are welcome to come to share their questions and concerns. Representative Tom Demmer’s Office 1221 Currency Court Rochelle, IL 61068 Click HERE for the full list of Travel Stops.